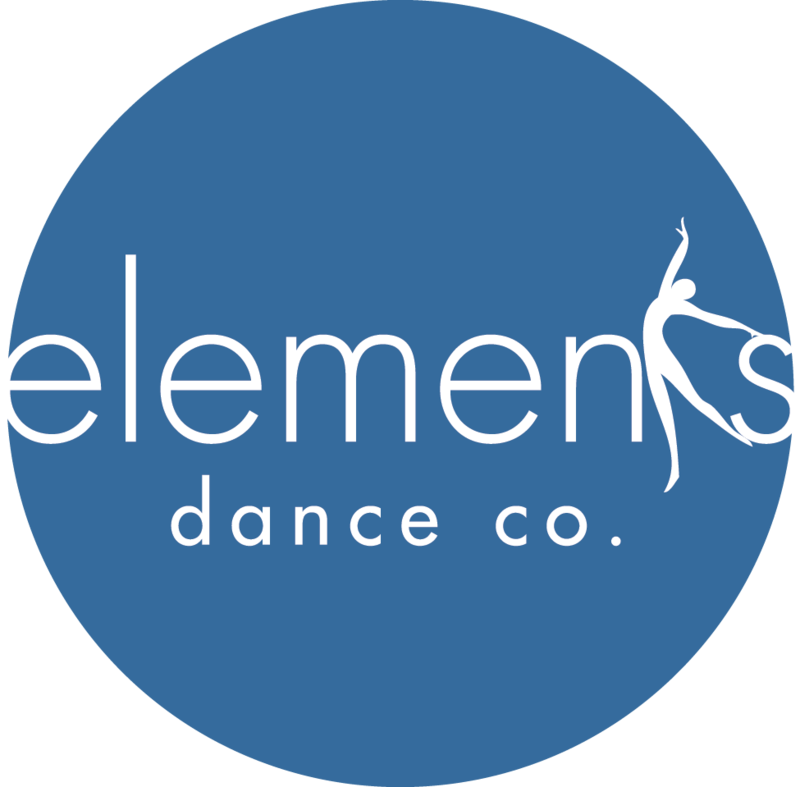 HIPPITY HOP (ages 3 and 4)- Sessional | Elements Dance Co. 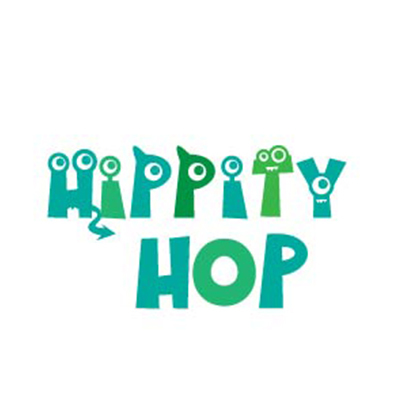 In Hippity Hop, your spunky little one will explore hip hop and jazz based movement to fun, upbeat music. 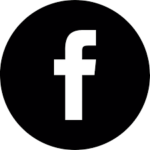 They will learn how to be part of a classroom setting and will improve their coordination, rhythm and focus through exercises, combinations, and dance games. 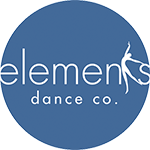 This class will leave your dancer with a smile on their face!